On April 2nd, the next issue of Famitsu magazine is going to give more information on the next Ace Attorney game, The Great Ace Attorney. 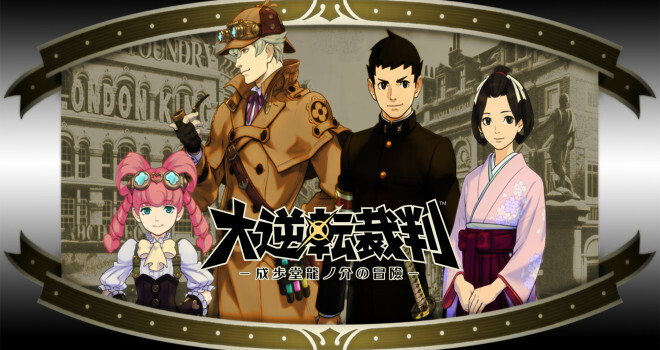 This next game will feature Phoenix Wright’s ancestor and even Sherlock Holmes himself solving mysteries in the Japanese Meiji period (1868-1912). The gameplay is also said to be very different and bring a lot of new elements to the series. Hopefully Capcom can make fans and newcomers happy with this spin-off.